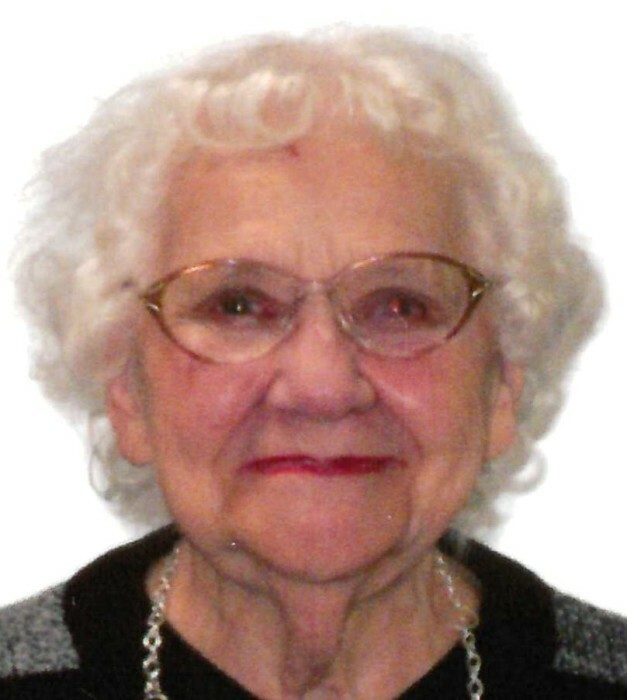 Rose Marie (Matsik) Walters, 94 of Natrona Heights, died on Saturday, April 6, 2019, at Platinum Ridge Center for Rehabilitation & Healing, Brackenridge. She was born June 21, 1924 in McDonald, PA to the late Stephen and Katherine (Washnia) Matsik. Prior to getting married Rose was employed at ALCOA, New Kensington. She was a member of the Faith Lutheran Church, Natrona Heights. She enjoyed baking cookies, bowling, swimming, and building puzzles. 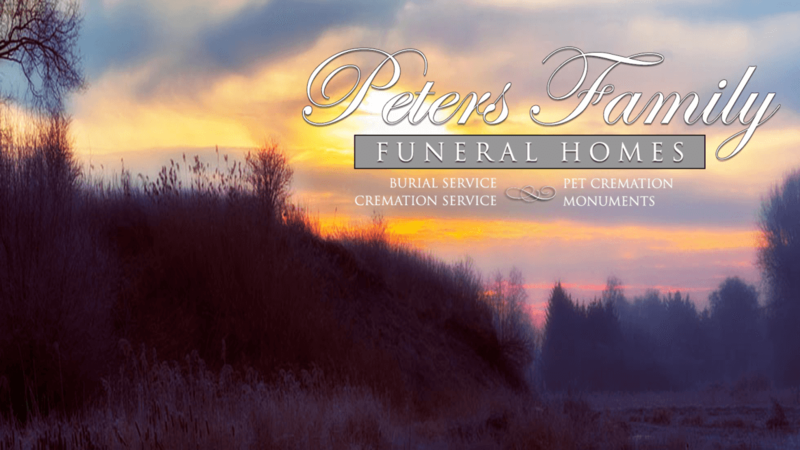 She was an avid Pittsburgh Steelers and Penn State Nittany Lion fan, watching every game on TV. Every week Rose played her Cash 5 Lottery and enjoyed scratching off her instant lottery tickets. Most of all she enjoyed spending time with her grandchildren and great grandchildren. Rose was most known for her contagious ever lasting smile, smiling no matter what. She is survived by her two children, Norman (Cheryl Finley) Walters of Tarentum, and Doreen (Chuck) Stockdill of Natrona Heights, three grandchildren, Lauren (Nathan) Tomporoski of Natrona Heights, Josh (Alberta) Stockdill of Brackenridge and Matt Finley of Churchill, and three great grandchildren Brooke Tomporoski, Ariel and Jaxson Stockdill. Along with Numerous Nieces and Nephews. In addition to her parents, she was preceded in death by her son John Ray Walters, her husband Raymond Elwood “Woody” Walters, her brothers Michael, Jack, Denny, and George Matsik, and her sisters Mary Connor, Sophie Wachter, and Anna Matsik.